“We do not consider it acceptable for us to talk about socially-constructed genders, rather than biological sexes,” he pointed out. 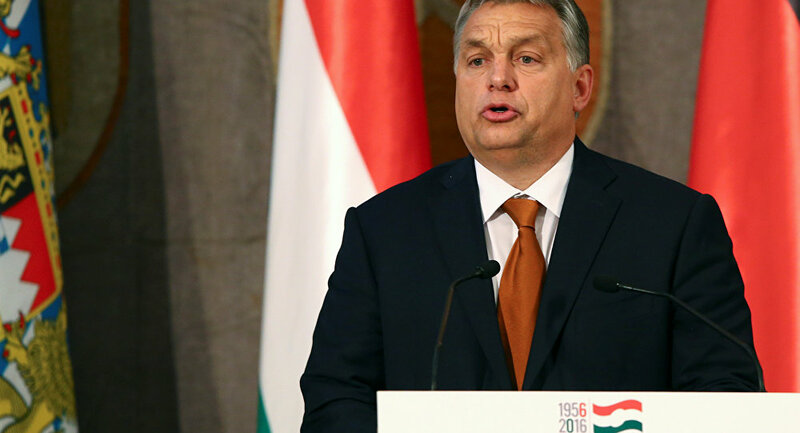 A similar tone was heard last summer by Orban’s chief of staff, Gergely Gulyas. Last Friday, the right-wing Hungarian government issued a respective decree that revokes accreditation and state funding for gender studies master’s and PhD programs at the two university that offer them in the Eastern European country. Deputy Prime Minister Zsolt Semjen said gender studies "have no business in universities" because they are "an ideology, not a science," according to Agence France-Presse. Hungarian students who have already begun gender studies degrees will be allowed to complete them, according to the prime minister's office. The ban may reportedly not be fully applied, as degrees at Central European University, founded by American left-wing billionaire George Soros, are also accredited in the United States and the programs are expected to continue there.